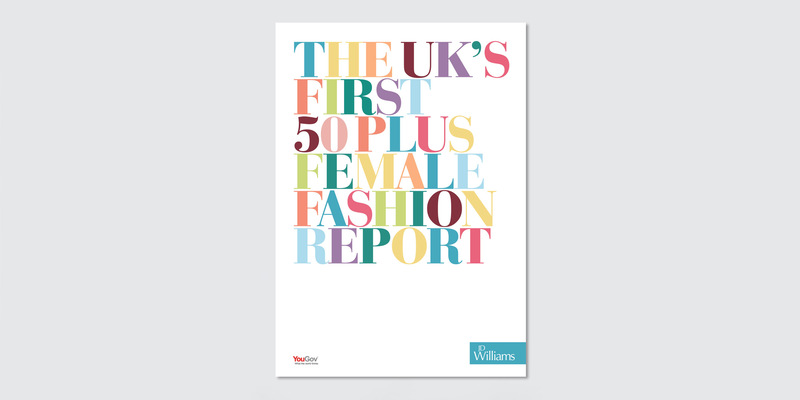 This book was designed in conjunction with You Gov to highlight the fact that the 50+ women are emerging as the most powerful consumer group in the UK. 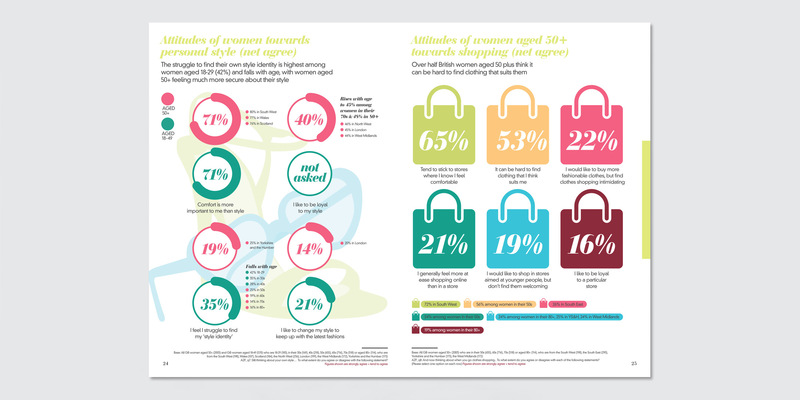 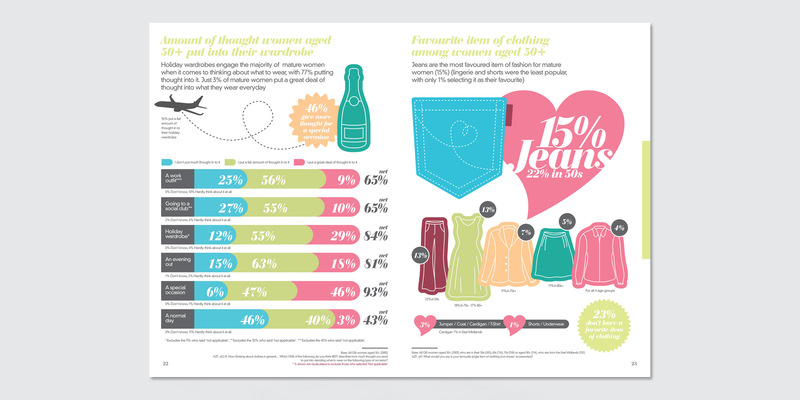 We designed a number of info-graphic based pages to show how women in this sector feel about body confidence, fashion style, shopping and their sense of ageing. 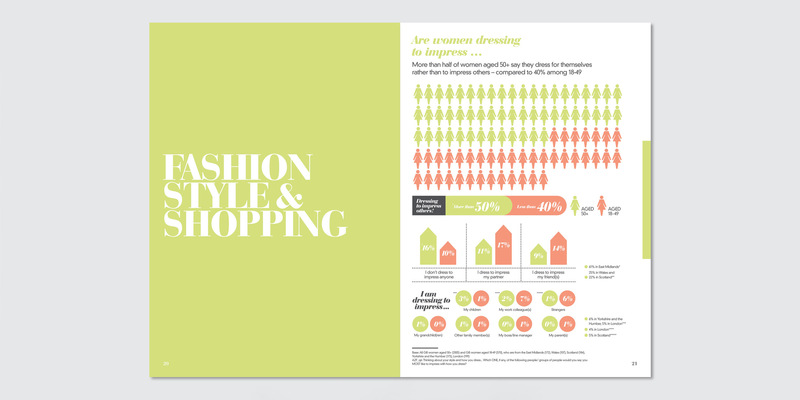 The You Gov team loved the look and feel of the book and how it imparted their research in such an easy to digest manner.